Colour. The first impression that this Cabernet Sauvignon gives you is its dense and deep ruby colour. Aroma. 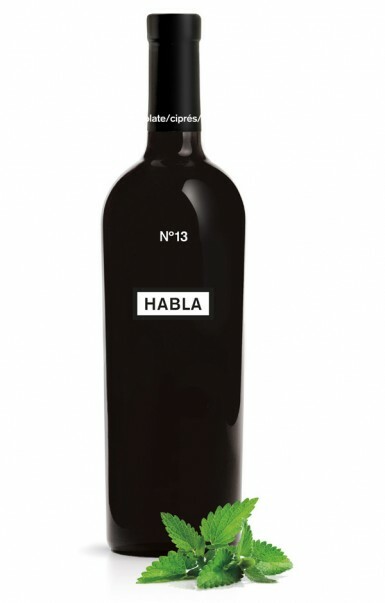 HABLA Nº13 is characterized by its complexity on the nose, with spicy aromas typical of the Cabernet Sauvignon variety. Once oxygenated it develops notes of black fruit, chocolate and anise, with elegant balsamic hints. Taste. The first palate hits you with soft, fresh silky tannins, evolving into an explosion of fruit with great structure, ending with an intense and prolonged finish. A powerful and complex wine that represents an experience for the senses, broad and deep but also elegant, with all the characteristic features that make HABLA wines unique with recognizable personality.